Iranian Foreign Minister Mohammad Javad Zarif says Islamabad has vowed to increase its military presence on the joint borders with Iran to tighten security following the recent abduction of Iranian border guards and their transfer to Pakistan. Zarif said negotiations are underway between the two neighbouring countries on the issue of the border guards abducted in Mirjaveh. The top diplomat added that he and Chief of Staff for the Armed Forces of the Islamic Republic of Iran Major General Moahmmad Baqeri, along with other authorities, have discussed increasing the presence of Pakistani forces on the joint border with Iran. Zarif’s comments come as the commander of Iran’s Islamic Revolution Guards Corps (IRGC) Ground Forces, Brigadier General Mohammad Pakpour, has travelled to Pakistan to follow up the issue. 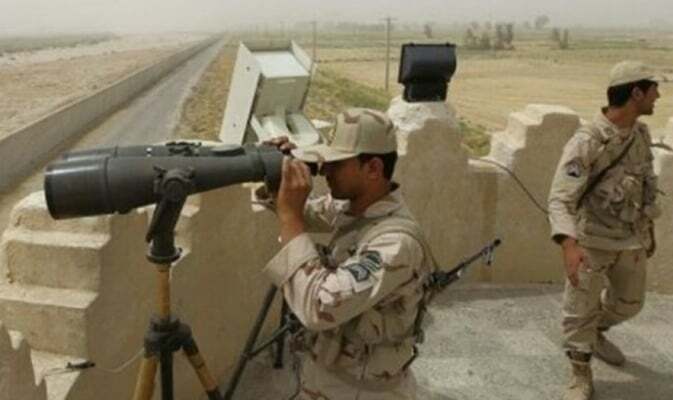 Head of the IRGC Public Relations Department Brigadier General Ramazan Sharif announced the trip of General Pakpour on Monday saying that the IRGC is keeping efforts to release Iranian border guards abducted by the terrorists. On Sunday, Jaish-ul-Adl terrorist group published photos of the kidnapped border guards claiming that they have seized a large amount of weapons at the time of capturing the Iranian forces in Mirjaveh. They also announced the names of the guards on Monday.